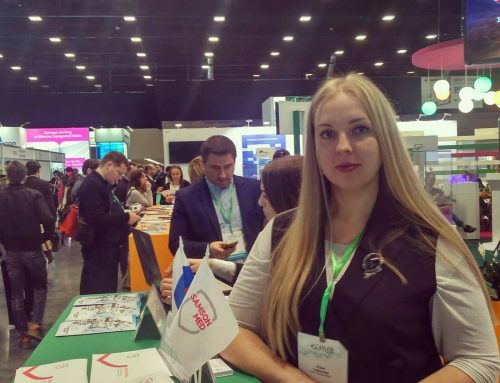 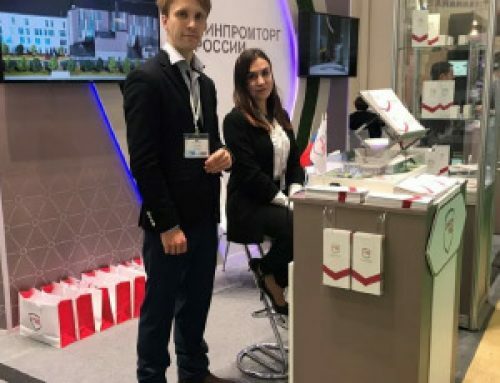 Pharmtech & amp; Ingredients is the largest international expo in Russia and neighbouring countries, where equipment, raw materials and technologies for the production of pharmaceutical preparations, dietary supplements, blood products and cosmetics are presented. 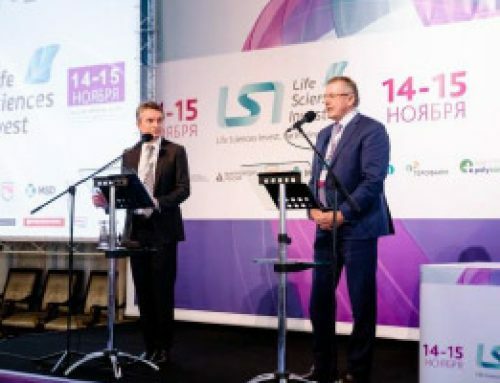 The exhibition includes 3 sections: Pharmtech (production and non-production equipment, “clean rooms”, laboratory equipment), Ingredients (APS, functional ingredients, natural extracts) and a section on contractual services, in which companies involved in contract manufacturing, clinical and preclinical studies, registration and other types of services. 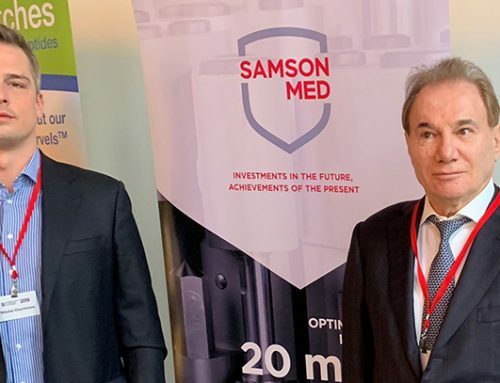 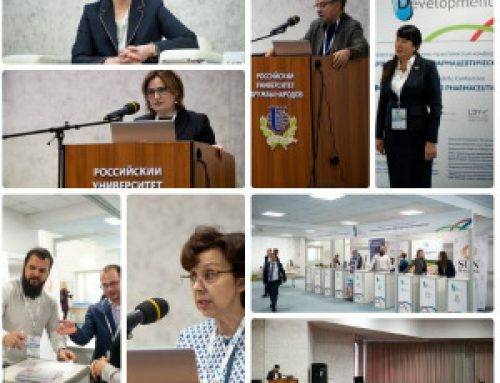 At the exhibition, Samson-Med® presented its own portfolio of active pharmaceutical substances and finished dosage forms, plans for the development of the portfolio, as well as the possibilities of contract manufacturing at the new plant in Pushkin district of St. Petersburg. 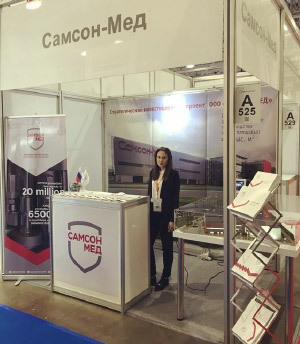 For the Company, the event has become a platform for holding numerous meetings with suppliers and industry partners.